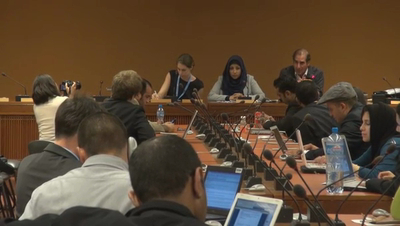 Al Ahli human rights delegation’s activities started on Monday evening with the participation of human rights organizations. 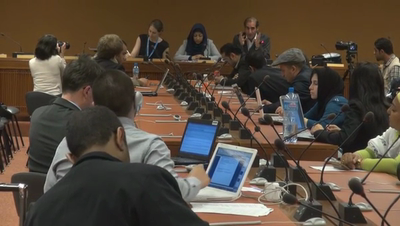 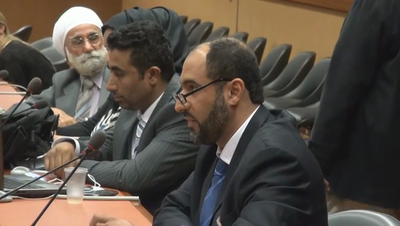 Participants alleged that the Bahraini regime supporters tried to sabotage the meeting. 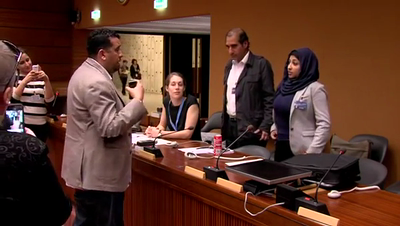 The organizers dragged an Al Arabia reporter out of the room, supposedly due to his nervous behavior.